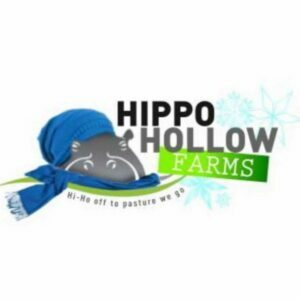 Hippo Hollow Farms is located between Spring Hill and Columbia TN on 165 acres. Only 45 minutes away from Nashville (Music City) and the beautiful Historic Downtown Franklin, Natchez Trace with many beautiful State Parks, waterfalls and rivers around. Application Process Application deadline January 31, 2018 Please do not apply if you are not serious and are able to fullfil the full commitment period. Please know that the start and end dates are not negotiable. They are fixed. Please send an email with and tell us a little bit about yourself. We will reply with a short questionnaire which you need to return along with a full-body photograph. 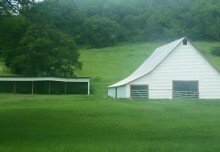 If we think you are one of the people for us, we will invite you to come for an on-farm check-out where you will be required to work alongside us for 2 days before we make our final decision – no exceptions We are very discriminatory as we are opening our home and the lives and safety of our children to strangers. Please note that we might do a backround check at your expense – as we have had situations that compromised the safety of us and our children. Food Provided You will be required to make your own breakfast and lunch 7 days a week. 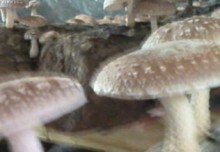 An Egg and meat ration is provided on a weekly basis and also vegetables in season from the garden. Communial dinner is eaten together with the Prinsloo family Monday- Friday. Weekends you cook your own dinner. We raise meat and therefor cater for an omnivore diet. Vegetarians are welcome but know we will continue to cook the way we do, and you will need to supplement your own dietary preferences.